The Microsoft Learning Content Development System (LCDS) is a free tool that enables the Microsoft Learning community to create high-quality, interactive, online courses. The LCDS allows anyone in the Microsoft Learning community to publish e-learning courses by completing the easy-to-use LCDS forms that seamlessly generate highly customized content, interactive activities, quizzes, games, assessments, animations, demos, and other multimedia. Deliver Web content that conforms to Sharable Content Object Reference Model (SCORM) 1.2, and which can be hosted in a learning management system. 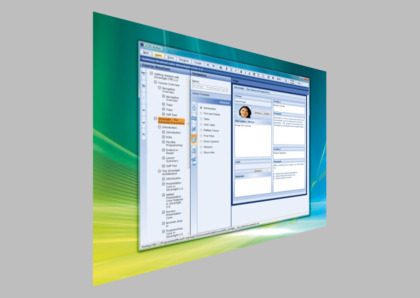 Choose from a wide variety of forms for authoring rich e-learning content and Silverlight-based interactive components. This looks really cool. I really want to see this in action. A tool to strip Microsoft’s proprietary tags and other superfluous noise from Word-generated HTML documents, leaving all the basic goodness intact. File sizes are greatly reduced, and the returned markup is easier to read, revise and employ. The easiest way to get apps. 1. Pick the apps you want. 2. 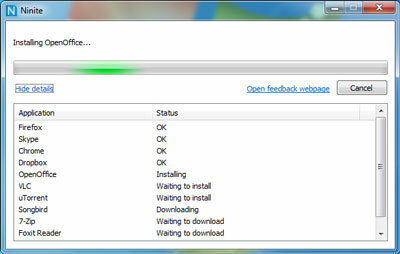 Start your customized installer. 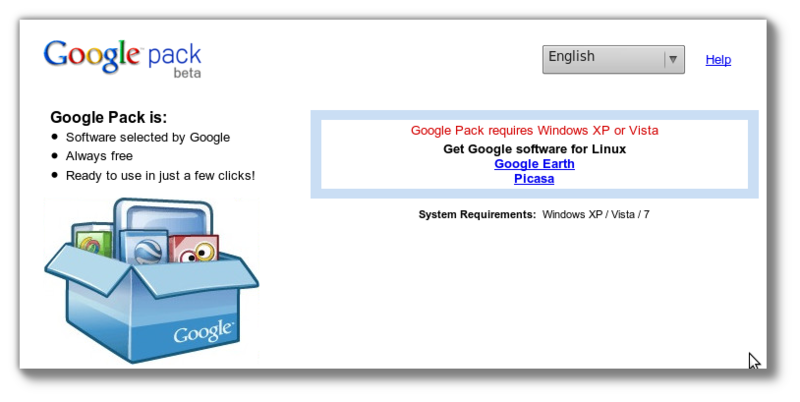 Google pack beta... easy software installation ! Default Theme, now makes it easy to use your favorite theme and even your own designed theme in new maps. Brainstorming Mode, help you get sparkles easily and save more time. Powerful Search, now works among all workbooks, which means you can fast find out useful information in all open XMind files. Relative Link, lets XMind be able to your assistant to manage files better. Export to PDF(Map), offers another option to share our maps with the world. Sorting Topics, helps us review the whole plan handily. Enhanced spellchecker, could be our great assistant in work. It not only tell us which is wrong, but also what the right is. Another good news is that we can add our own dictionary file(.dict) into XMind. XMind has the new online update system. 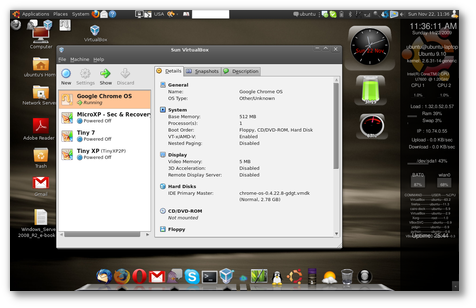 So you are running Ubuntu 9.10 and you would like to have the Mac-like launchbar? Want a cool dock bar? Check out RocketDock! Looking for Free software alternatives?